Two days after the murder, I attended the funeral in downtown Beirut. Approximately 25,000 supporters of the Lebanese opposition turned up in a desperate attempt to show their strength. Rumors were going around that Hariri had returned. 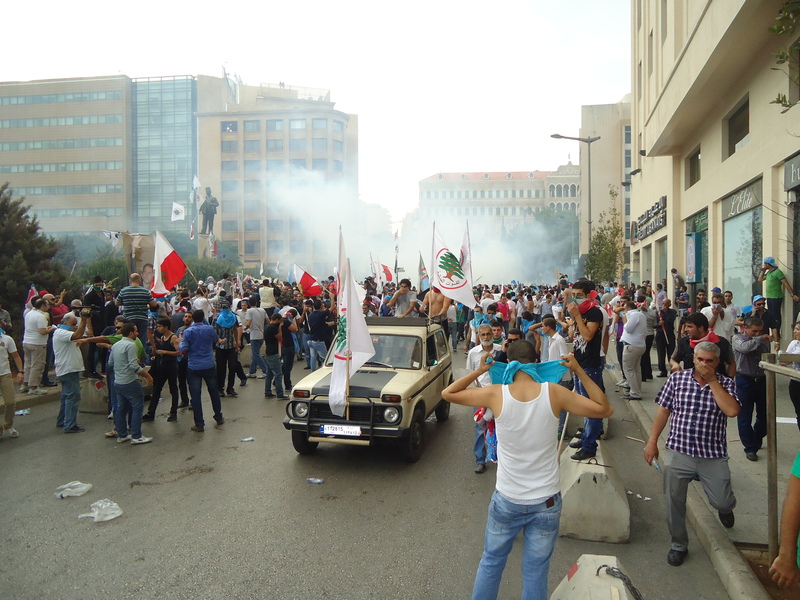 The atmosphere was defiant, as if March 14 was about to rule Lebanon again. The funeral, however, signaled the starting point of a range of serious mistakes by the opposition. In this respect, Hariri can learn a lot from Hezbollah in how to effectively organize a successful demonstration. Not only does the “Party of God” hold the capacity to mobilize larger numbers for minor incidents, such as a silly B-movie on the Prophet, they also know how to frame and position their marches. 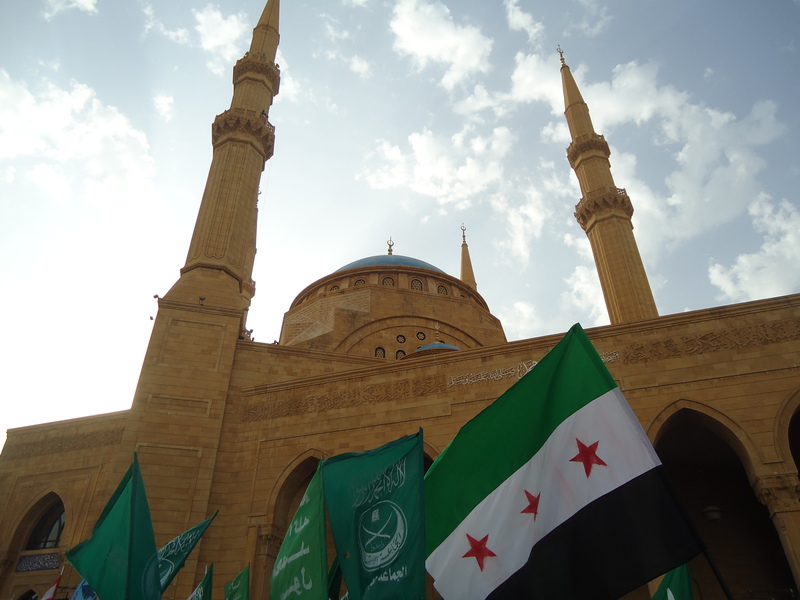 March 14 should have handed out Lebanese flags: a clear statement that their primary objective is national unity — unlike their rivals Hezbollah who care more about Syrian and Iranian interest than the interest of Lebanon. This was their first major blunder.